Are you tired of hearing celebrities, politicians, and others giving half-hearted apologies for the things they've said or done, when you know they aren't sincere? 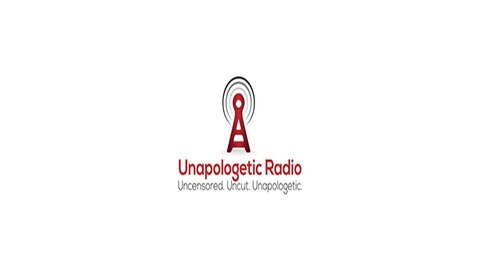 Well, welcome to Unapologetic Radio! The name speaks for itself. This isn't the watered down radio you're used to. 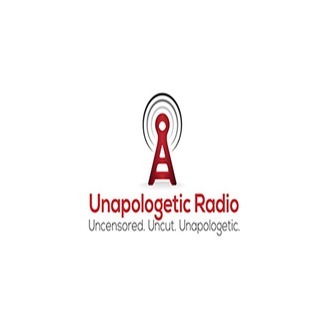 Unapologetic Radio is where you will hear real thoughts from real people about real issues. Our hosts stand by their views and welcome dialogue from those who share their views as well as those who oppose them. We're changing your expectations of radio, one listen, one topic, one show at a time.